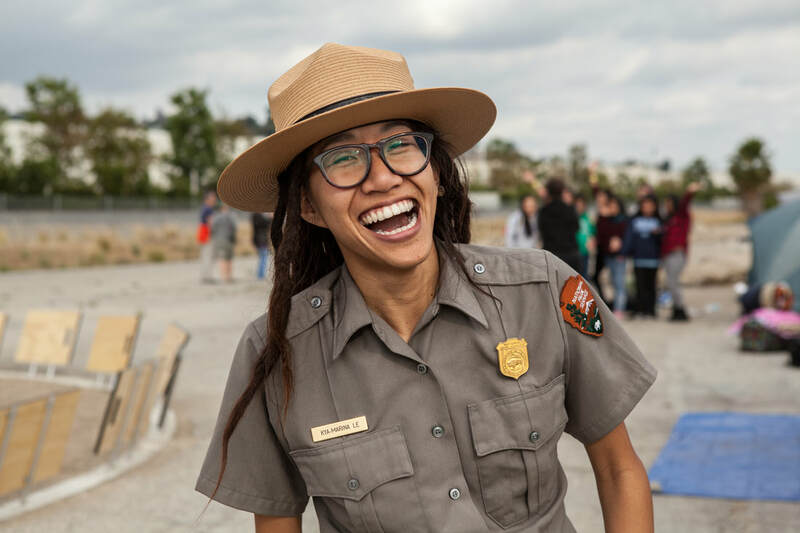 We support the three California State Parks along the Los Angeles River: Los Angeles State Historic Park, Rio de Los Angeles State Park, and The Bowtie. If you want to stay updated about the innovative events happening at our parks, sign up for our mailing list. 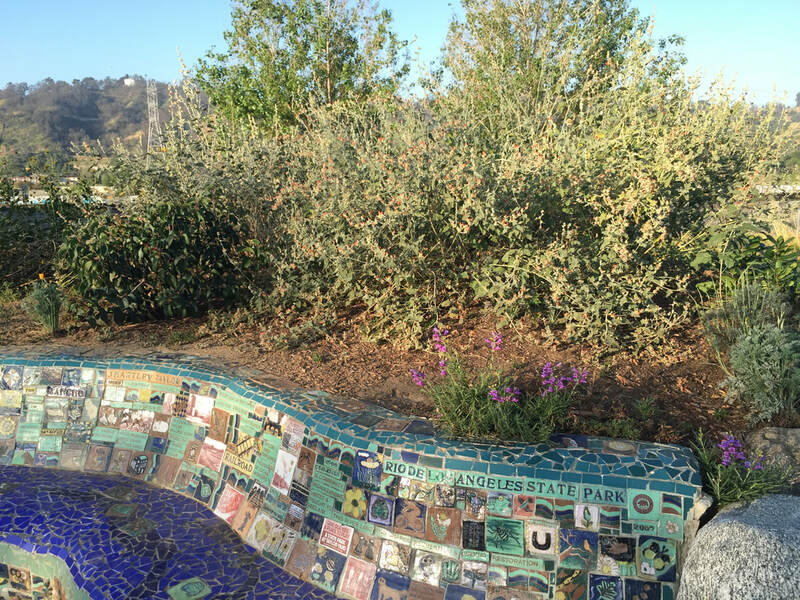 This 32 acre long Park between the Los Angeles River and the founding site of the original downtown (near today’s Chinatown) is named a State Historic Park because of its culturally historic location. The Zanja Madre, or Mother Ditch, dating from the late eighteenth century, provided the first water supply for El Pueblo by raising water out of the LA River with a water wheel and then carrying it west toward downtown. The Flat Iron building from 1890 and the Capitol Milling Company from 1883, two of the oldest remaining major buildings in Los Angeles abut the Park. The first train station in Los Angeles, River Station, opened in 1876 and the site was used continuously for Southern Pacific Railway operations until the 1960s. Today Los Angeles State Historic Park provides opportunities to play in large open spaces or enjoy urban wildlife, run, or just relax. Visit their events calendar for more details. Opened in April of 2007, Rio de Los Angeles is a 40-acre State Park adjacent to the Los Angeles River in Cypress Park. 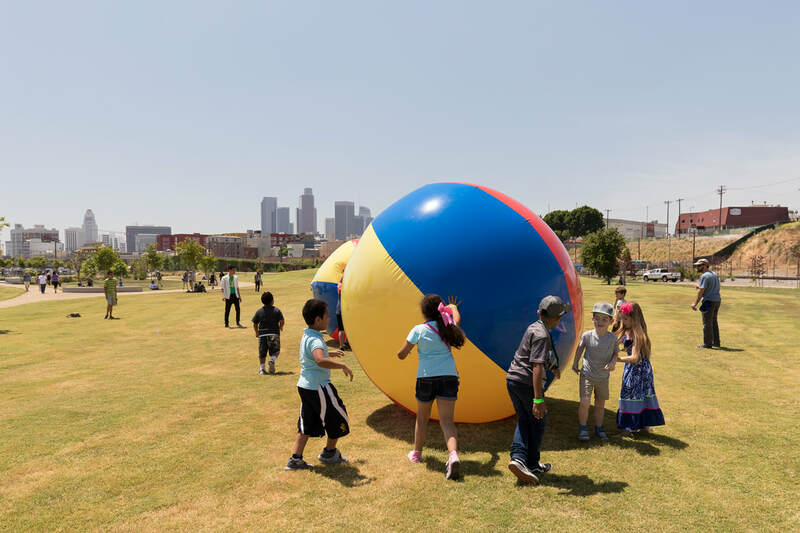 In a new model of State Park design meant to address the needs of the urban community, one part of the Park is operated by the City of Los Angeles Department of Parks and Recreation, offering recreation areas such as soccer fields, baseball diamonds, a children’s playground, and a community center with year-round programming. 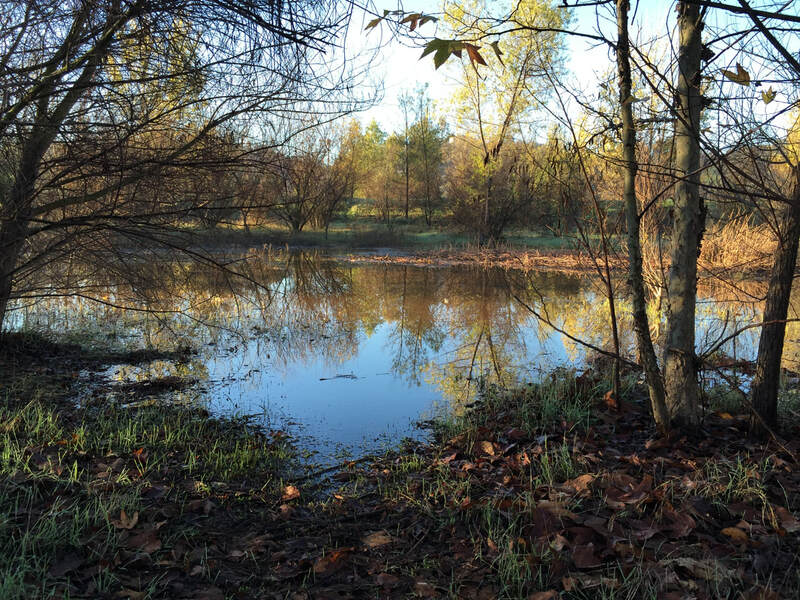 The other part of the Park, managed by California State Parks, provides critical urban habitat with numerous species of native plants, and hiking trails that outline a seasonal wetland. 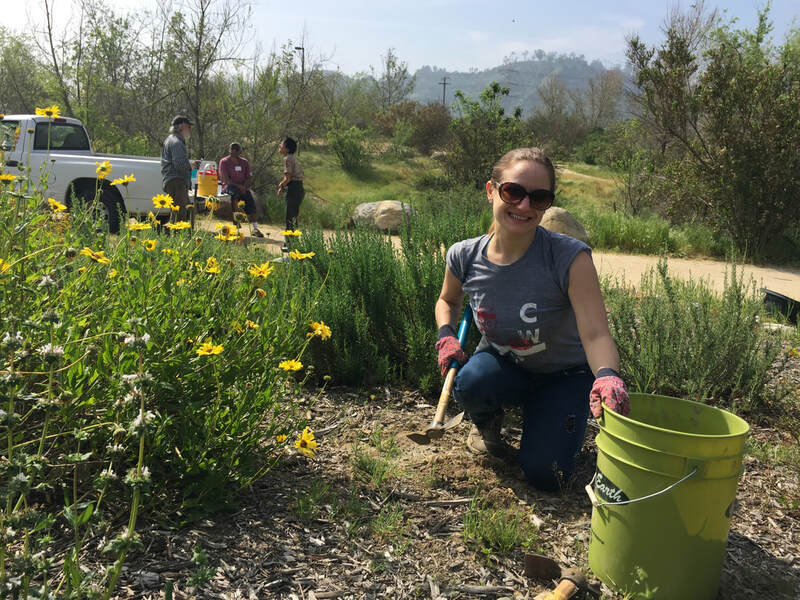 The portion of the Los Angeles River that flows near the park is soft-bottomed – not lined by concrete – and therefore supports abundant wildlife. Before it was a park, the land was the location of Taylor Yard and the Southern Pacific Railroad operations from the early 1900s-1980s. By 1985, Southern Pacific began winding down its operations and Taylor Yard was closed and used only for maintenance and storage. In the 1990s, the land was slated for development as warehousing and commercial sites. 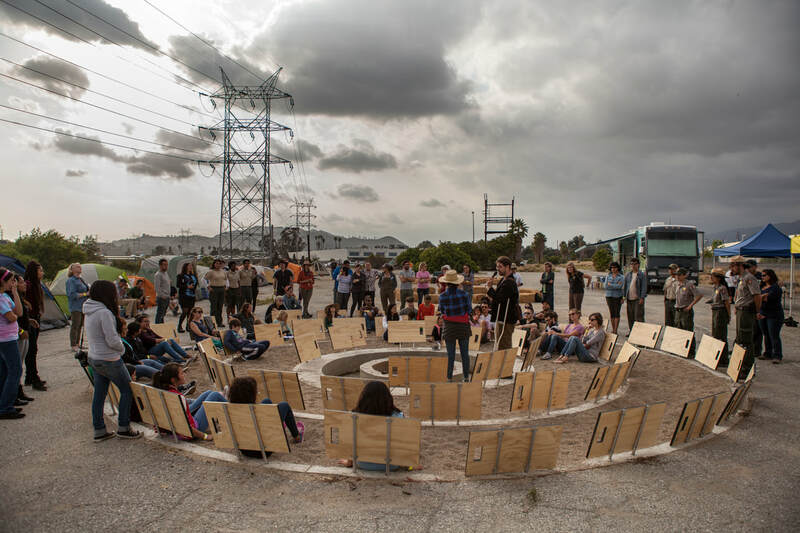 Community residents and environmental groups, including The River Project, formed a coalition to advocate for much needed greenspace in this very park poor area of Los Angeles. 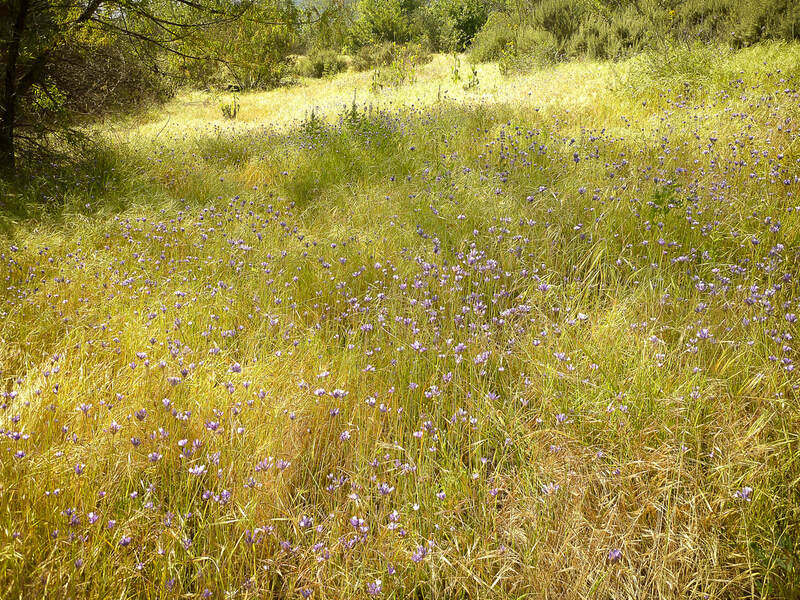 California State Parks purchased the land in 2001 with funding from a Parks and Water bond measure, and worked to remediate soil that had been badly contaminated from a century of industrial activities. On Earth Day, April 21 of 2007, the park opened to the public. Today it is actively used by a diverse community and remains a tribute to those who had the foresight and determination work for nearly twenty years to make this park a reality. This bowtie-shaped 18-acre post-industrial site directly adjacent to the Los Angeles River in Glassell Park neighborhood of Northeast Los Angeles. The area is currently closed to the public except for special events curated by Clockshop, part of a unique partnership with California State Parks, Clockshop's "Bowtie Project" provides public programming in this little-known space, including artist installations, performances, family campouts, readings, nature walks, and other events. 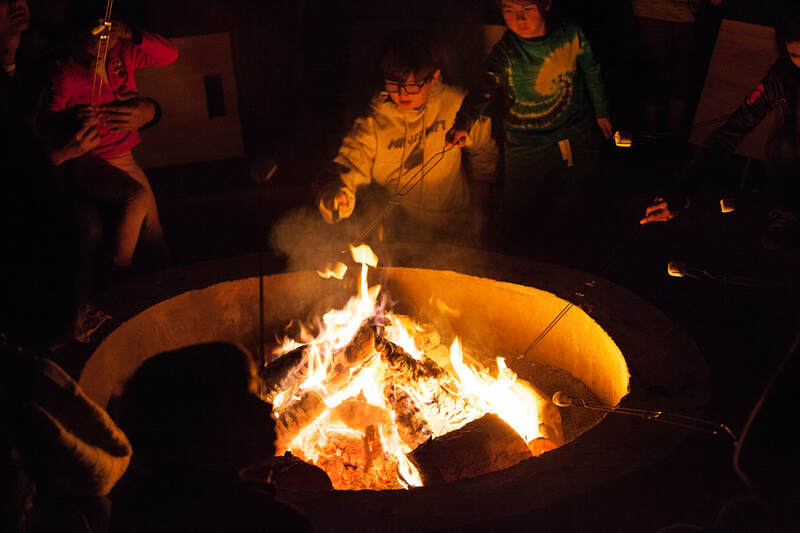 California State Parks will soon initiate a process of community outreach and engagement to determine the future path for this Park, similar to the planning process associated with Rio de Los Angeles State Park and Los Angeles State Historic Park. Los Angeles River State Park Partners will be centrally involved in the planning process for this new State Park.